Relocation – it is easily one of the most harrowing tasks anyone can go through in life. You’ve, no doubt, heard all the nightmare stories of people relocating their homes. 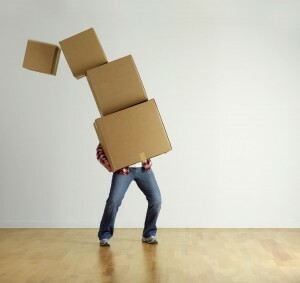 It doesn’t matter how far or near the relocation destination is, if the move has to be cursed then it will be cursed. Now, imagine all troubles you’ve heard about moving homes and multiply them by 10. That’s what relocating your business will be like. If you’re planning on relocating your business, then you need to be very wary because it won’t be as easy as you may be assuming. You may think that it’ll be easy because you’re employing professional movers but you’d be surprised how bothersome the whole thing could turn out to be. There are numerous mistakes you can make while relocating your business, which is the main reason why you need to be extremely careful. Learning from other’s mistakes can be useful when relocating your business. So, here is a list that you can arm yourself with. The worst mistake is actually made even before businesses start relocating your business. This mistake is not seeking professional help for the relocation project. Unfortunately, this mistake is far more common than it should be. It is typically made by small to medium scale businesses that are trying to cut financial corners. Relocating your business without professional help can quickly turn into a PR, legal, or financial nightmare. Consider a situation where one of your employees gets injured or even disabled because of a mishap. Since it happened under you, you may end up being legally liable for the said employees’ care. These dangerous situations can be prevented altogether, if you were to hire professional help towards relocation. Even if you’ve decided to use a relocating service provider, you still can’t just pick anyone. You need to evaluate and measure all your options so as to ensure that your precious office equipment is only handled by skilled and accomplished professionals. It isn’t uncommon for movers to ruin a piece of equipment or furniture through rough handling. Moreover, movers can also end up losing things during the relocation process. If you’re relocating your business, then you need to find a professional and reliable moving company. Considering multiple options will also be useful because it will allow you to find more economical alternatives. While the employees may be your business’s greatest asset, office equipment is equally important. While relocating your business, you’ll already be spending a considerable amount of money on various things. You don’t want to add to those expenses needlessly. Nonetheless, that’s exactly what happens to many business owners when some of their equipment gets lost or damaged during the moving process. If you’ve even moved homes in your life before, you’d already know that it’s virtually impossible to ensure that nothing gets lost or broken. However, what is possible is for you to prepare for that eventuality by getting important office equipment insured. 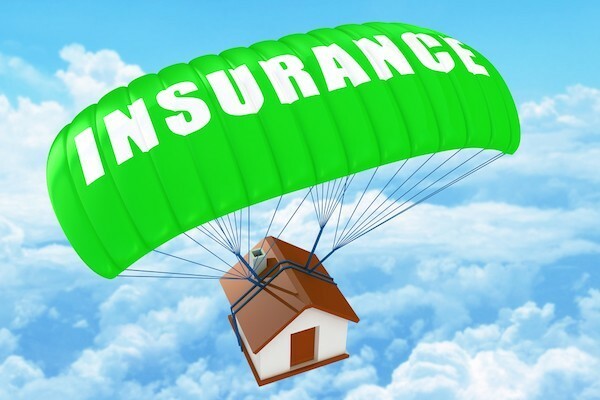 There are various ways through which you can get this type of insurance. The first and the most obvious is to take insurance from the moving company itself before relocating your business. The other more long term and debatably wiser way is to have a business insurance that includes in transit clauses. With these types of insurance policies, you’ll never have to worry about your office equipment whether they’re staying put inside four walls or travelling through bumpy regions of your city. Moving is such a huge deal for businesses that many of them get overwhelmed by it. The reason for this is that in the period that you will be relocating your business, it’s likely that you won’t be getting any work done. 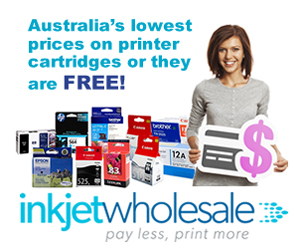 This period would essentially be considered as downtime for your business. It is because of this that many small to medium scale businesses try to rush through their moving projects. The direct result of this is that they try to relocate everything in their current offices. You shouldn’t make this mistake while relocating your business because you’ll most probably end up moving things that you don’t really need in the first place. 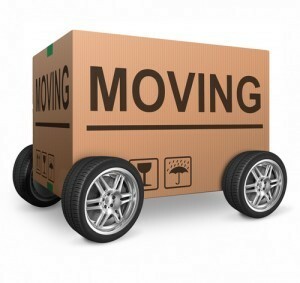 This means that you’ll spend more and will have to put in more effort and time into the moving process. A better decision would be to go through a cleaning drive in your office because relocating your business. This will allow you to get rid of junk that you won’t need in the new location, reduce the number of items you’d be moving, and lower the cost, time, and effort required. 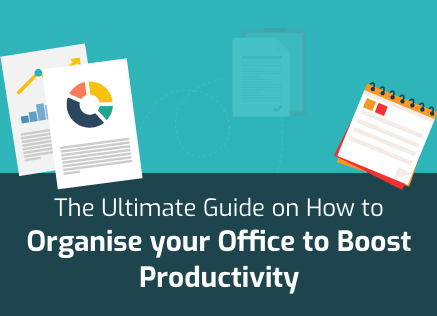 This can also be seen as an opportunity to upgrade your office equipment. You can sell old items for some extra cash and purchase brand new ones for your new office. The secret to relocating your business without anything negative happening is planning. First, you need to realise that the chances of some item being damaged or lost are the highest in transit. This is the period that you need to focus most on. The mistake that most businesses make, in this respect, is that they don’t plan for rush hour or even bad weather. Moving during rush hour period can throw up a number of complications. For instance, the more time your stuff spends on the road, the more risk there is to it. Furthermore, finding close parking spots may be difficult in some regions during rush hour periods. Bad weather is even worse. You can never be sure of how reliable the truck of the movers is. There may be leaks in the roof through which water can through to your office equipment. You could end up losing electronic items and even your office records this way. This is why it is advisable to check weather forecasts and pick non rush hour periods if you’re relocating your business. The fact that all work stops during the relocation process causes another kneejerk reaction from many businesses – they hold off initiating their relocations till the absolute last moment. The problem with this decision is that it leaves these businesses without any margin for error. That margin for error is important because the chances of something going wrong are high when a project as huge as office relocation is being undertaken. Any delay can result in the business overshooting the deadline. The worst case scenario is that the new tenants arrive even before the older one has exited the building. Not only would the resultant hurry lead to accidents, the landlord may decide to fine the business for causing the delay. This is why if you’re relocating your business, you need to make sure that there’s enough time to cope with delays and unforeseeable circumstances. This is the digital age. There aren’t many businesses out there that don’t have an online presence. At the very least, every business has its addresses listed somewhere on the internet. This poses a different type of challenge. When a business changes addresses, all online records need to reflect that change as well starting from website registration to Google local search information. Businesses with conflicting addresses look unprofessional and unreliable. Also, search engine optimisation and other technical aspects also suffer if the addresses aren’t updated. It is very easy to forget this aspect of the move for businesses. Therefore, if you’re relocating your business, make sure that you have a plan in place for updating your business address.